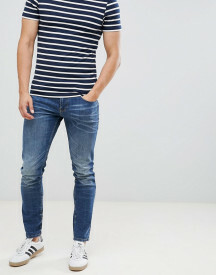 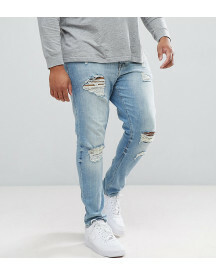 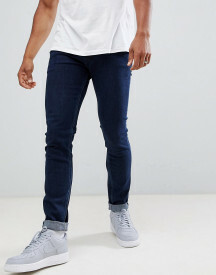 Skinny jeans by ASOS PLUS, Stretch denim, Light blue wash, Concealed fly, Functional pockets, Ripped detailing, Skinny fit � cut closely to the body. 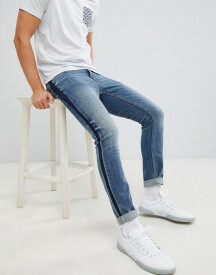 For styles to survive the season, ASOS PLUS has you covered. 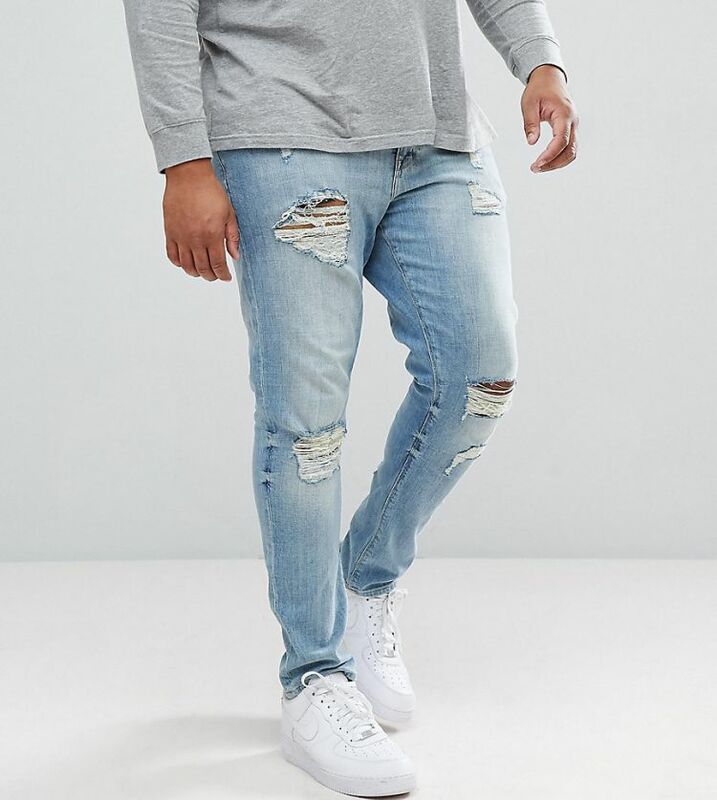 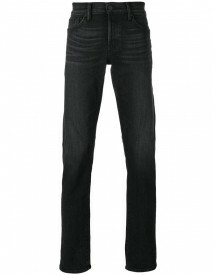 Pick up denim for the new year, tees and sweats in a variety of shapes and sizes (UK) XL-XXXXL. 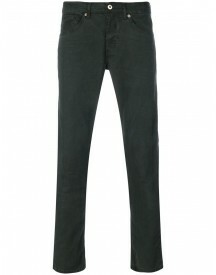 Workwear gets an upgrade with the freshest cuts by our London design team.